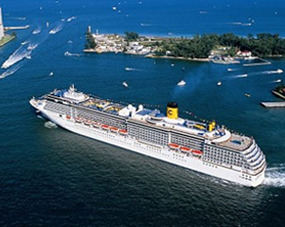 Need a Fort Lauderdale Choice Inn, that is reasonably priced and is located near all of the top attractions? Look no further than Quality Inn & Suites Hotel. Our prime location to beautiful beaches, shopping, dining, entertainment, and an exciting nightlife make us a top choice for most guests! We offer round-trip shuttle service to any location for a small fee. Enjoy hotel amenities such as a FREE hot and cold continental breakfast every morning, FREE 24-hour coffee, sundry shop, business center, heated outdoor pool, elevator, guest laundry, and FREE parking. We are pet-friendly, Eco-friendly, and accessible to persons with disabilities. Our Fort Lauderdale Choice Inn is really going to impress you! Quality Inn & Suites are part of the Choice Family of Hotels. Enjoy room amenities such as FREE Wi-Fi, refrigerator, microwave, hair dryer, coffee maker, iron, ironing board, comfortable mattress and linens, generous supply of fluffy pillows, soft plush blankets, and safes in every room. 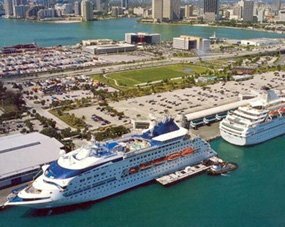 We also offer shuttle service to the Miami or Port Everglades Cruise ports, and Fort Lauderdale-Hollywood International Airport for a small fee. Quality Inn & Suites Hollywood Boulevard will not disappoint you! Choose our Fort Lauderdale Choice Inn hotel and you will not regret it one bit. You will feel so pampered you will never want to leave! When you want to reserve your room click the book link and go to our website, and click on the book and save link. 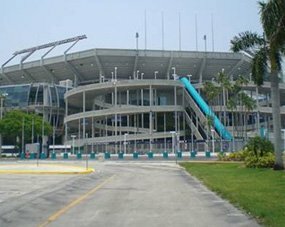 Visit attractions such as the Sun Life Stadium, Concert Arenas, University of Miami Hurricanes, casual and fine dining, shopping, water sports, and events. 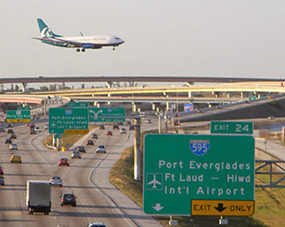 You can easily access our hotel from the Florida Turnpike and Interstate 95. You can also call us at 877-981-1800!